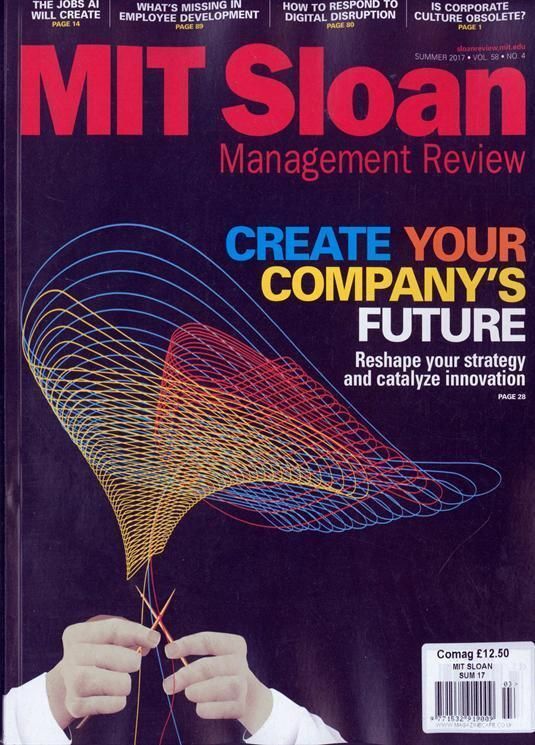 A leading business and finance academic journal from the business school of one of the most well regarded in America, the Massachusetts Institute of Technology, MIT Sloan Management Review is an innovative and expert view on the world of business. This is an essential magazine for any managers out there. Inside youll find features devoted to getting the best out of the workforce, examinations of how to best invest in your business and in others, as well as great advice on market strategy and leadership. All of this is brought to you by absolute experts in their field you dont get to teach at MIT without the proper credentials making this an essential read for management the world over.